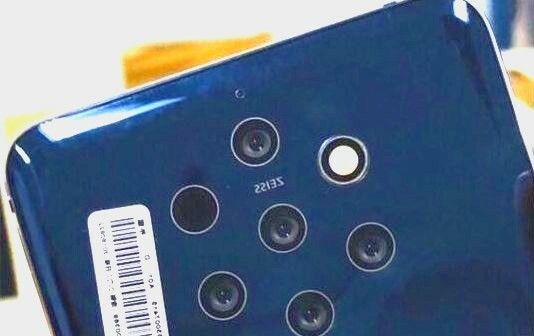 Nokia 9 - 9 Cameras? Leaked Specs? HomeleakNokia 9 - 9 Cameras? Leaked Specs? 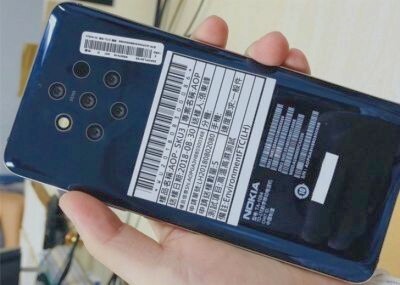 In a new leak, Nokia 9 spotted with 7 cutouts at rare side. Where we can expect 5 Zeiss optic sensors and a flash module and another is for IR focus at back. In earlier rumoured probably it will be Nokia 10 but now the person who leaked this picture said it is Nokia 9. Very interesting matter it hasn’t spotted any fingerprint sensors in back so it hints that it will come with an in display fingerprint sensor. It also spotted with a glossy back. As a previous leaked Nokia 9 will become with android one programme and android 9.0 pie out of the box. In the display, it will come with 6.01 inches display with Corning Gorilla Glass 5 protection. 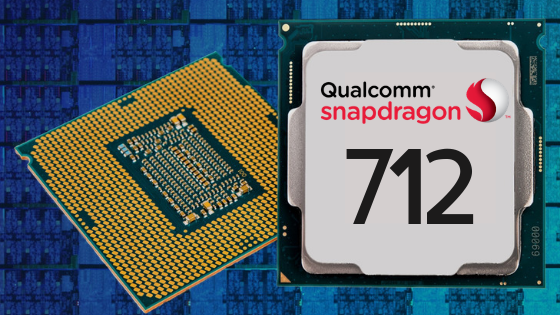 In terms of processor, It will come with Qualcomm Snapdragon 845 chipset. In terms of memory, Nokia 9 will have 8Gb Ram 256 Gb of internal storage and a 3900 mAh battery. 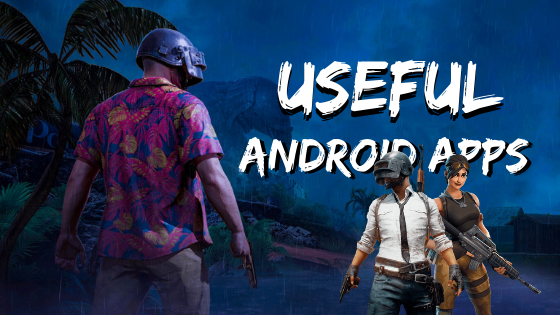 Vivo V11 Pro - Another Flagship Killer?